Recently, I was at a party in the States and found myself making small talk with a wide variety of interesting people. Waiters moved seamlessly with small trays of appetizers and bottles of wine ready to pour, complete with small cloths draped perfectly over the non-dominate arm. Explaining I lived in Panama with an Aussie accent was good for at least ten solid minutes of discussion, but the discussion didn’t end with me. Many of the guests wanted to know more than just how I landed in Panama. 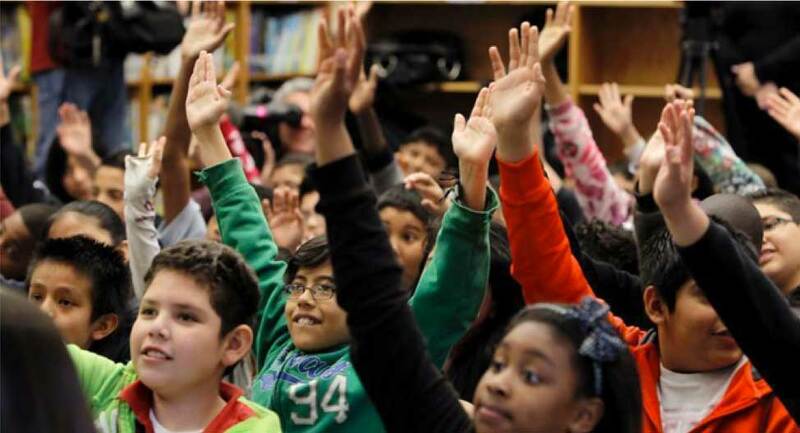 Teaching English as a second language to immigrants entering the United States provides for both the children, their families and future employers. I appreciated her interest in addressing the whole child who would need to know English, as well as other useful skills, to survive living in the United States as an immigrant. I also knew I needed to correct what she must think of Panamanians. “You most likely won’t have anyone from Panama,” I said with a smile. The woman looked at me as if she was judging whether or not I must be mistaken. “Why won’t we see Panamanians?” she asked pleasantly. A couple of others joined the conversation. I wanted to be careful because these were educated people. No mistakes. I was standing in a beautiful home in a pleasant Midwestern neighborhood. They were obviously well read but basic misconceptions still existed. “Those seeking asylum are individuals who are in fear because of their personal situation in their home country. Religious persecution, threats from drug cartels—that sort of situation. They fear for their lives and those of their families. That simply does not exist in Panama,” I continued. She looked back at me and smiled. “Well then, I won’t be looking for any Panamanians showing up in my English class,” she continued while tipping her glass toward me. 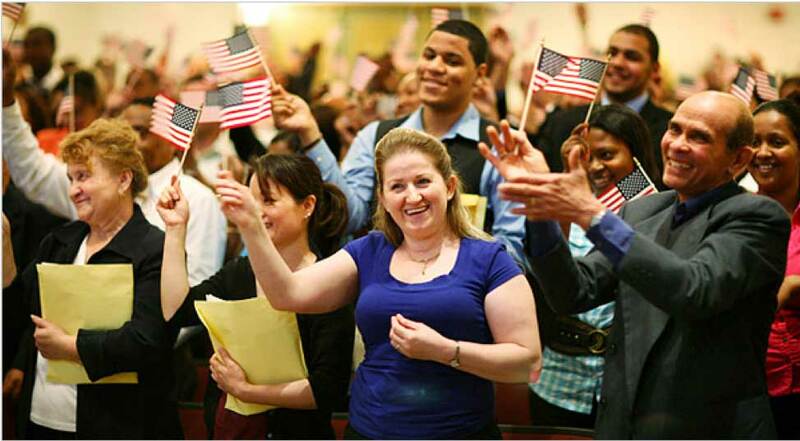 Almost everyday, a variety of individuals are granted United States citizenship through a variety of different ways. “You cannot compare the refugees coming to Panama with those coming to the United States,” I began while considering the table in the next room. It was groaning from delicious looking offerings. “Our numbers are smaller, our costs are less and you can live inexpensively. Lots of beans and rice. Our medical care is some of the best anywhere and yet it is pennies on the dollar compared to your costs. We have a great deal of charitable work. Churches and other groups help people get settled. Fewer people though,” I said. The Independence Day parade, which goes down Avenida Balboa is filled with bands, the military and beauty queens. While it is nice to demonstrate the pride of Panama, it’s also just another day to celebrate! There was a pause so I grabbed the opportunity. “I could talk about Panama all day,” I began, “but I’ve been looking at that dining room table. I’ve enjoyed the small bites that have been passed, but those little sandwiches look inviting,” I concluded and moved quickly. “Everyone had lots of questions about Panama, refugees, our economy,” I explained. Previous Post What Will China Really Mean To Panama?